Visbit invented View-Optimized Streaming technology that can stream and play 4K-8K resolution 360° VR videos over regular WiFi and LTE, making virtual reality more cost-effective and consumer-ready to more users. This introductory video explains in Layman’s term what the current technical problem is when streaming high-quality 360º VR videos and how Visbit’s View-Optimized Streaming solution solves the problem. 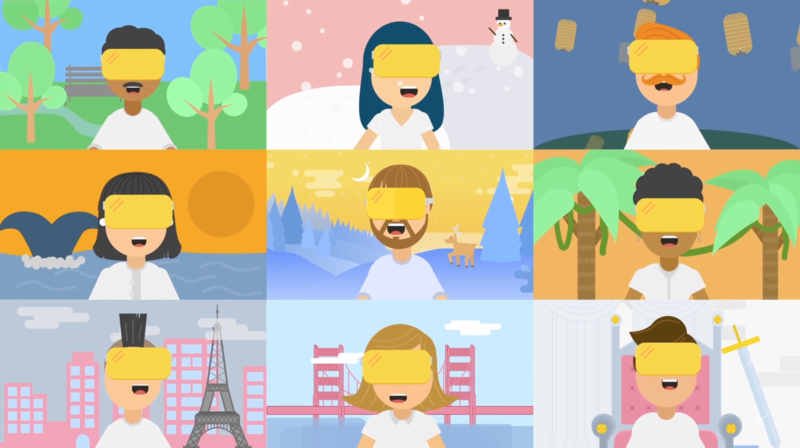 We wanted to tell a story to illustrate the technicalities of the VR video streaming process. The key was making our visuals feel more approachable when explaining the virtual reality streaming challenges and our unique solution. 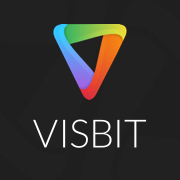 The outcome of the final video was a very positive engagement of understanding what Visbit does. The video helped drive more clicks on our web page and reached numerous users via social media.